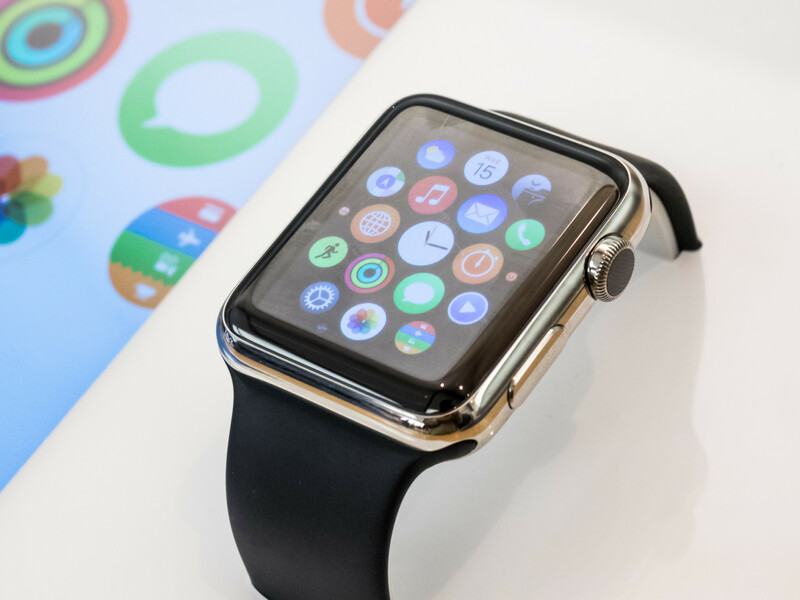 The anticipated release of Apple’s new smart watch the Apple Watch 2 has sparked countless rumours from tech fans and the press. 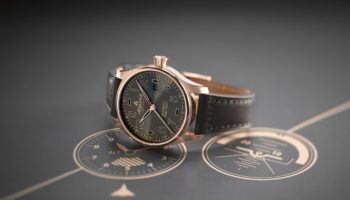 Everyone is playing detective as they try to guess the specs, release and price of the watch in hopes it is an improvement over the first watch. It is rumoured that the Apple Watch 2 is facing a few issues that mean it has been forced to compromise on some key innovations it wanted to include. The biggest headache for Apple at the moment is said to be including GPS tracking, which would make the watch independent of a phone. If they can pull it off, it means you won’t have to lug around your enormous iPhone 7 Plus in your sweaty gym shorts as you go for a jog, making the watch more of a competitor to Fitbit and other independent trackers. Even more desirable would be a cellular chip, but this is a massive drain on the watch’s battery, shortening its life to an unacceptable extent, it is believed. This latest leak seems to go against what the majority have been saying and implies that GPS may be integrated into the phone and have enough power to communicate with the Nike app without the phone. Another hot topic for the Apple Watch 2 is its price tag. The Apple Watch has come down a little since launch. 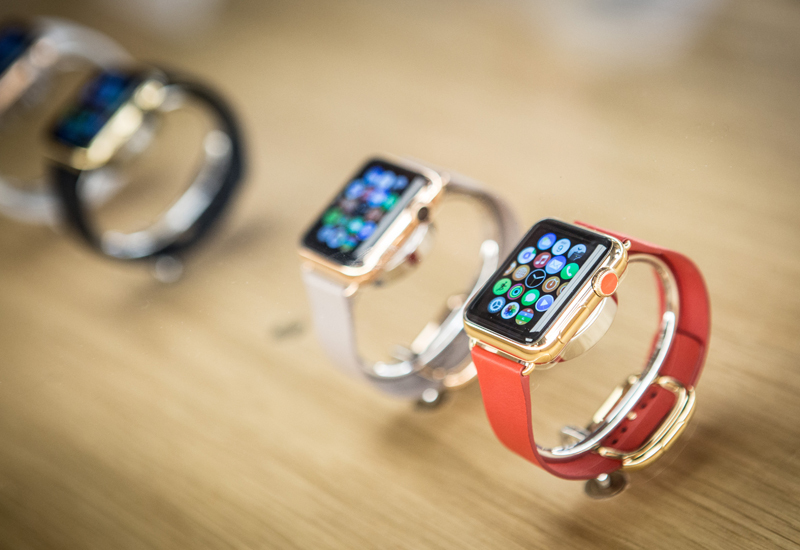 The standard version is now £559, the Sport version is £259 and the Apple Watch Edition starts at £8,000. Many hope the Apple Watch 2 will keep these prices for a better piece of kit when the second generation launches. The battery life of the new watch is promised to be improved with the likely addition of a more efficient processor, better battery and a thinner case. Right now, the Apple Watch 42mm has a 250mAh battery capacity, while the 38mm size has a 205mAh battery. There is a lot of debate over the screen of the new watch, some say it will be unchanged, and some predict an improvement. 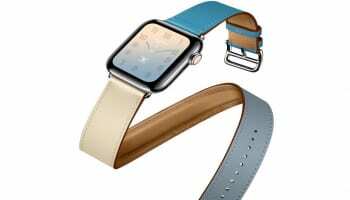 Currently, the Apple Watch has a 1.32-inch, 272×340-pixel or 1.5-inch, 312×390-pixel Micro-LED screen, which was not received well by all customers. Fans have also been hopeful for a front-facing camera on their new watch much like the first Samsung Galaxy Gear but it has been said Apple has other priorities. 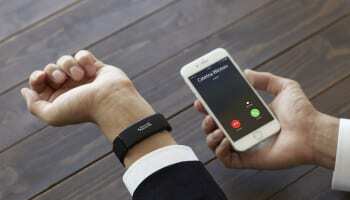 The same was said for waterproofing the smartwatch. Apple CEO Tim Cook recently teased that “you’ll see the Apple Watch getting better and better,” and he soon expects “people will say, ‘How could I have ever thought about not wearing this watch?’” reported techradar.com. The Apple Watch 2 is likely to be shown off on September 7 along with the iPhone 7, although Apple has not confirmed this date.